During the lecture, Lodge explored the differing opinions about animals in various cultures and throughout history, discussions of animals rights, the relationship between humans and animals and the changing ways that societies view animals were brought up. For Lodge, the study of animals has been a lifelong pursuit. Lodge started with animals in antiquity, citing Aristotle and the Bible and continued through the Middle Ages, the Renaissance and on through modern times. 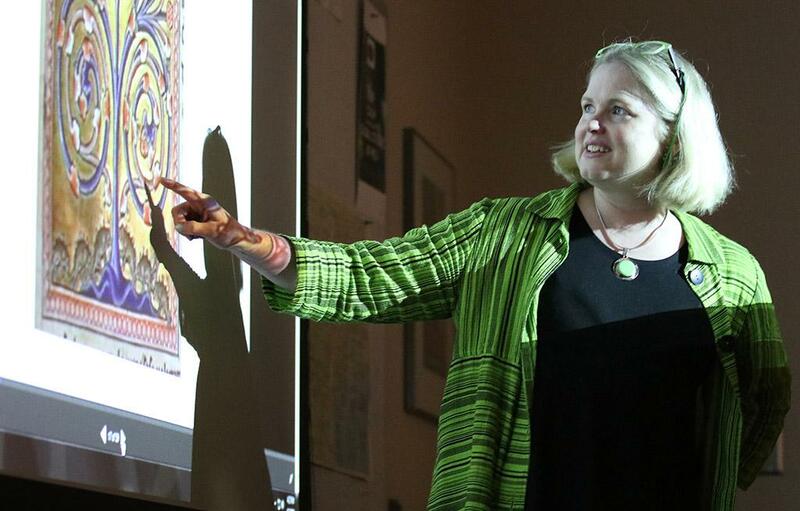 She taught students about the complicated and often-changing ideas and philosophies about animals and explained the reasoning behind these ideas. A large number of students said they were interested in the lecture; so many students attended the lecture that the lecture was moved to a larger room in order to accommodate size of attendees. Lodge mentioned that she was very surprised by the turnout, especially considering the little publicity that had been given to her lecture. 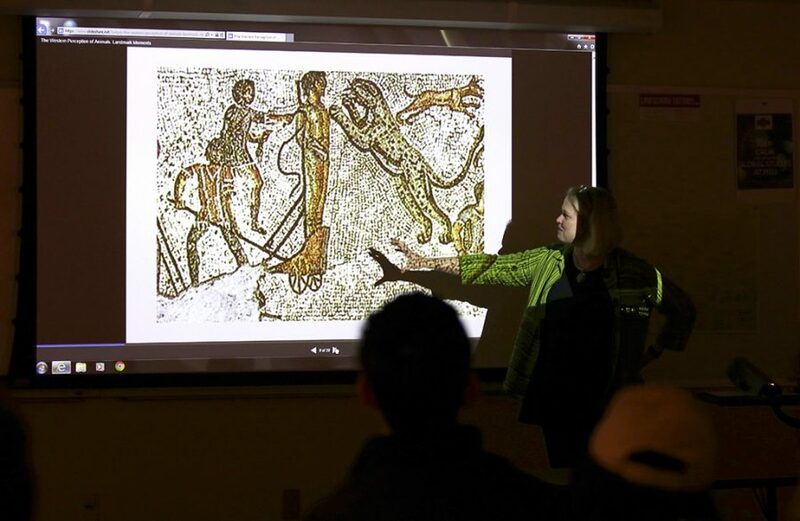 Many of the students that attended were offered extra credit in their U.S. History class by Whitney Snow, history assistant professor, but some students also came to learn about a unique topic that they were curious about. Some students said they were surprised by some of the things Lodge taught. The lecture also raised some interesting questions for students about the rights of animals, and according to Frank, the ethical and moral debates creates ongoing discussions. “I don’t know exactly where to draw the line [about the rights of animals], but like Dr. Lodge was saying, nobody else does either,” Frank said. Lodge’s questions taught students the history of animals and brought up questions and discussions after the lecture as students and faculty considered the implications of her lecture.